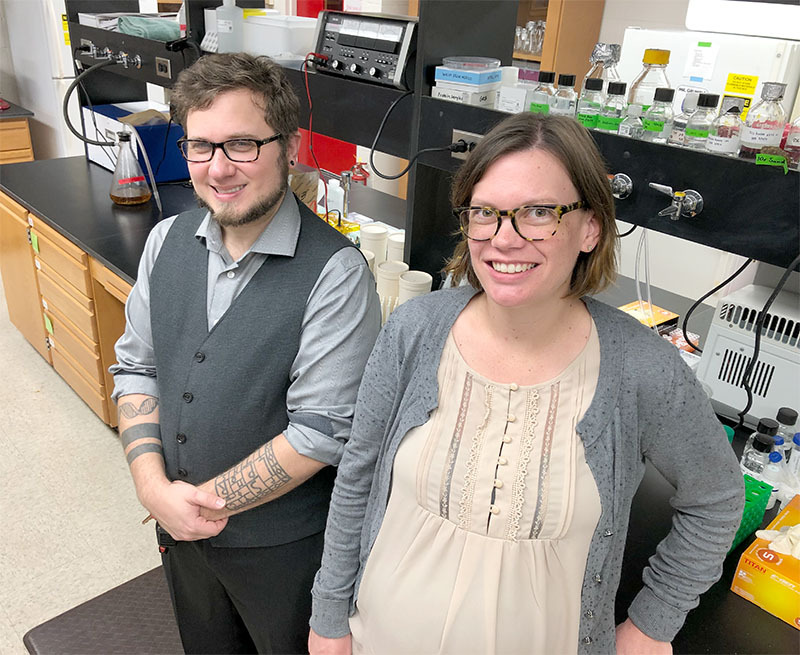 Funding for both scientists totals nearly $1 million, which will help pay for postdoctoral and graduate students to enhance their education, gain valuable research experience and help develop important projects. Three UGA CAES faculty part of award-winning project teams recognized at APLU meeting. 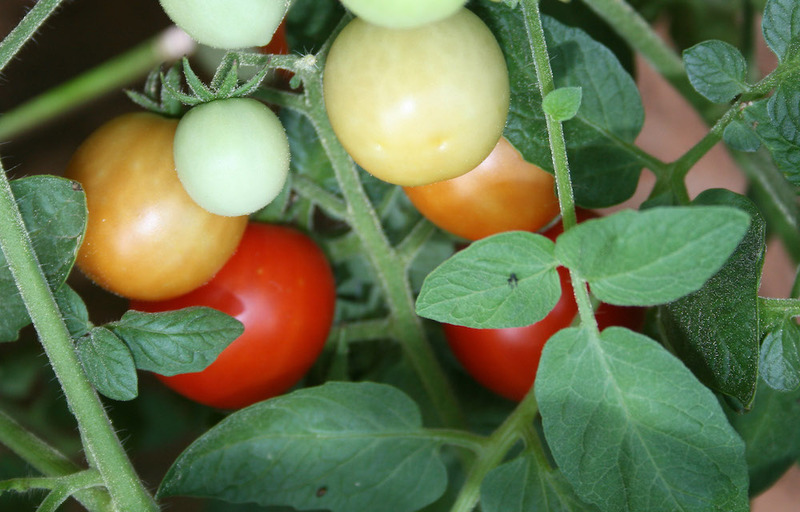 Researchers tackle tasteless tomatoes from the genes up. Our world-class researchers partner with research institutions and organizations at home and around the world to solve the most pressing issues facing the world population. Here are a few examples of the partners we are working with now. National Institute of Food and Agriculture (NIFA) - A federal agency within the U.S. Department of Agriculture that is part of USDA’s Research, Education, and Economics mission area. The agency administers federal funding to address the agricultural issues impacting people’s daily lives and the nation’s future, including capacity and competitive research and Extension funding for U.S. Land-grant Universities. Agricultural Research Service - The Agricultural Research Service is the U.S. Department of Agriculture's chief scientific in-house research agency. They find solutions to agricultural problems that affect Americans every day from field to table. ARS scientists are housed on each of our campuses in Athens, Griffin and Tifton, making for constant collaborative work. U.S. National Poultry Research Laboratory - Located in Athens, Georgia, just steps away from the University of Georgia campus, makes this national research center a frequent partner of UGA Poultry Science. National Institutes of Health (NIH) - The National Institutes of Health, a part of the U.S. Department of Health and Human Services, is the nation’s medical research agency — making important discoveries that improve health and save lives. Our scientists work on NIH grant-funded projects at the interface of agriculture and human health. Centers for Disease Control and Prevention - The CDC is a United States federal agency under the Department of Health and Human Services and is headquartered in Atlanta, Georgia. It is the leading national public health institute of the U.S. The close proximity to the UGA Center for Food Safety created a decades-long synergy of cooperation on examining food microbiology and foodborne illnesses. USAID leads international development and humanitarian efforts to save lives, reduce poverty, strengthen democratic governance and help people progress beyond assistance. 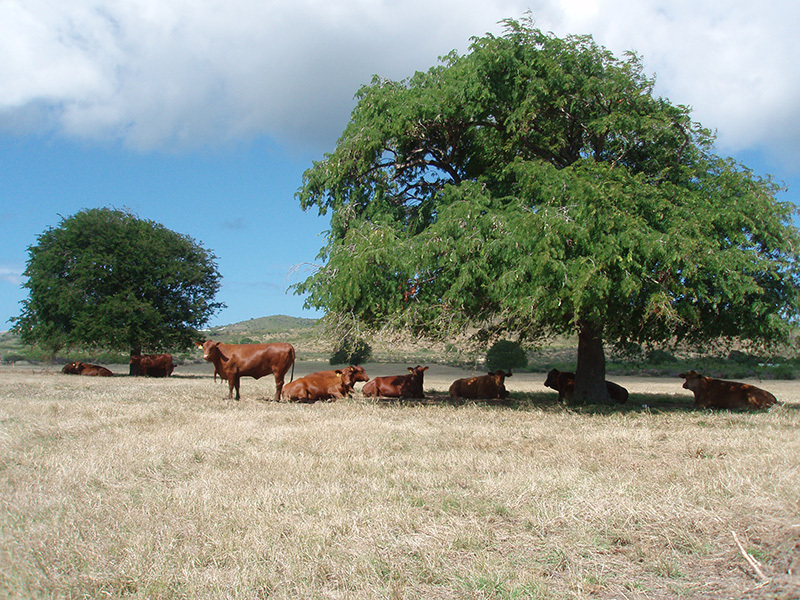 CAES is home to two USAID Innovation Laboratories: Sorghum and Peanut. We partner with numerous national commodity organizations to help find solutions to the problems facing their industries and develop the next generation of discoveries for agriculture. Fort Valley State University is our sister land-grant university in Georgia. We work closely together on research and Extension programs across Georgia. As the regulatory arm of the Georgia agriculture, the state department is a frequent partner with us in research and outreach efforts to solve local problems and educate agricultural producer statewide. Because of Georgia’s diverse agricultural industry, more than a dozen official commodity commissions in the state work closely with us and provide research funding to keep Georgia crops on the leading edge of agricultural markets worldwide. By partnering with the University System of Georgia, the GRA helps bring the brightest talent and innovative start-up companies to the state. They support our research through funding for talent, research and facility investments. CAES is home to two GRA eminent scholars and a GRA distinguished investigator. Georgia Seed Development is responsible for overseeing the foundation plant material production in Georgia. Since 1997, this effort has resulted in over $15 million of additional support for UGA cultivar development. GSD works closely with the University of Georgia College of Agricultural and Environmental Sciences, the University of Georgia Research Foundation and the Georgia Crop Improvement Association in supporting various research projects and in bringing new cultivars to market.